Coastwatch Europe (CWE) is an international network of environmental groups, universities and other educational institutions, who in turn work with local groups and individuals around the coast of Europe. CWE primarily protects wetlands by raising public awareness of their value and demonstrating practical ways to save them. Coastwatch Europe has participated at hundreds of events since the 1980’s and published several dozen articles, scientific papers and books. The goal of CWE is the protection and sustainable use of coastal resources, and informed public participation in environmental planning and management. 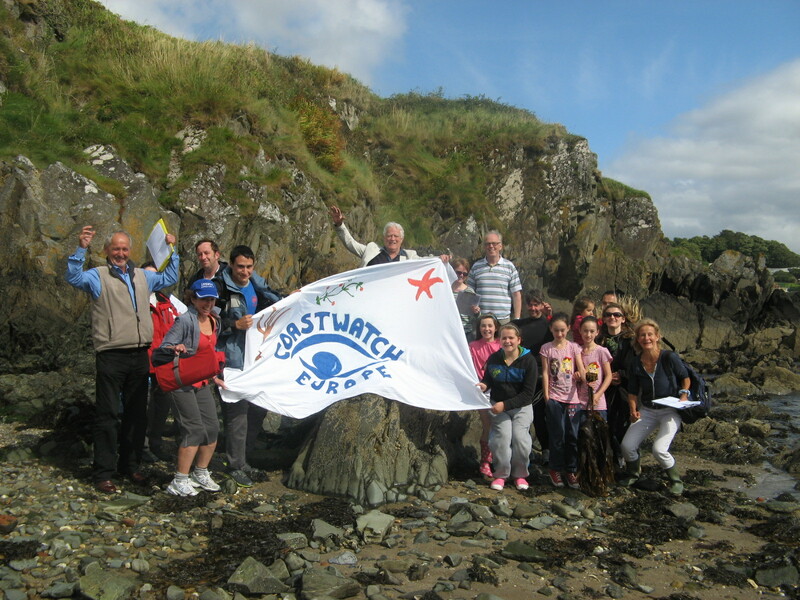 Coastwatch Europe is driven by public participation. Coastwatch Ireland aims for informed public participation in environmental protection and management, especially in the coastal zone. Its Coastwatch survey now used in 23 European countries involves local volunteers recording coastal information and acting on the findings both locally and nationally. These surveys carried out around the country are designed to give an overview of the state of the coast. 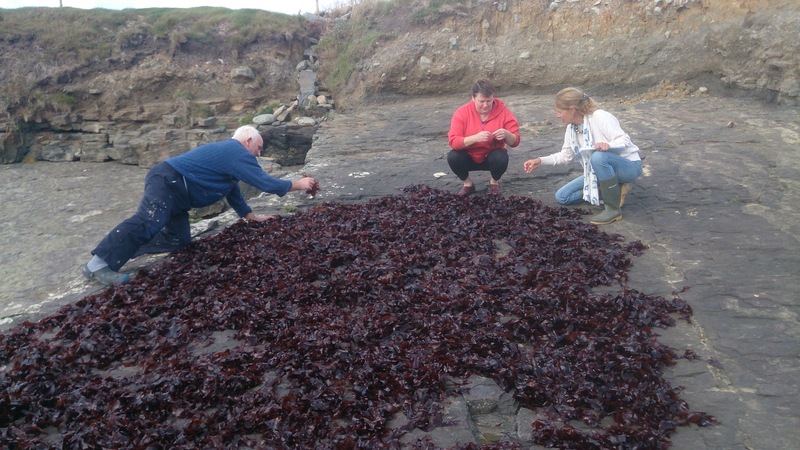 It involves volunteers from all walks of life checking their chosen 500m stretch of coast (survey unit) once around low tide, and jotting observations down on the survey questionnaire while on the shore. Data is then collected and pooled to provide a snapshot of state in areas surveyed at that time. For more details click here. The group’s current education and research projects are focussing on biodiversity and wetlands, adaptation to climate change in the coastal zone and CZM. For news on current projects click here. For media enquiries and volunteering opportunities please contact Coastwatch Europe International Coordinator, Karin Dubsky BA MSc.